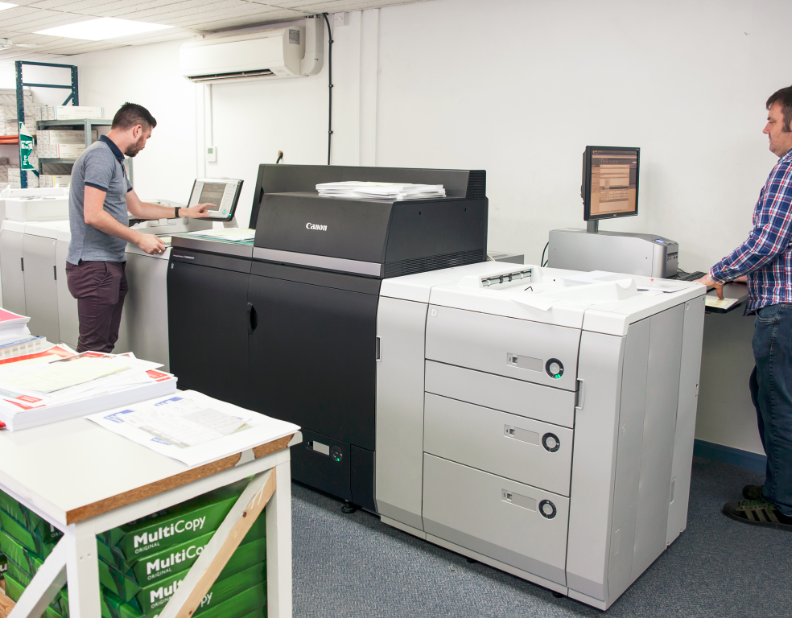 A £2.8m investment in the latest digital printing presses keeps The Printroom Group at the forefront of technology. 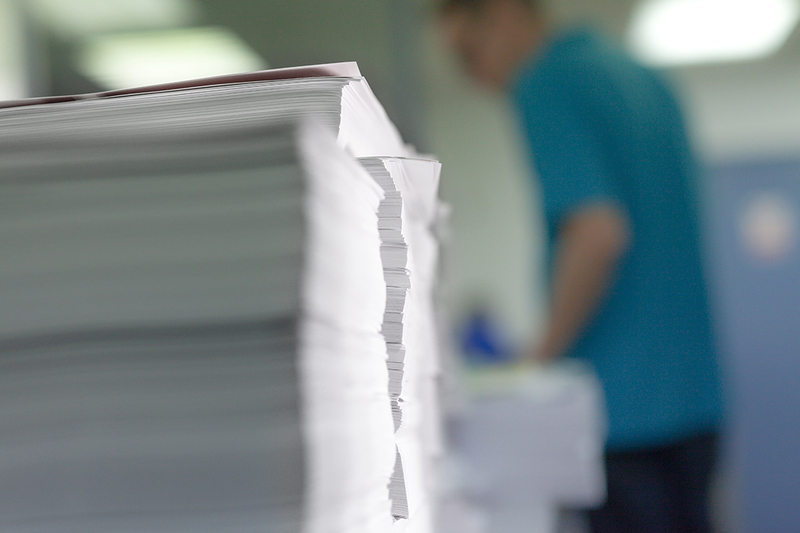 With shorter deadlines our digital printing can keep up with our clients demands, producing booklets, brochures, training manuals and other printed products within short turnaround times. We run a shift system with our presses running seven days a week to keep up with demand. 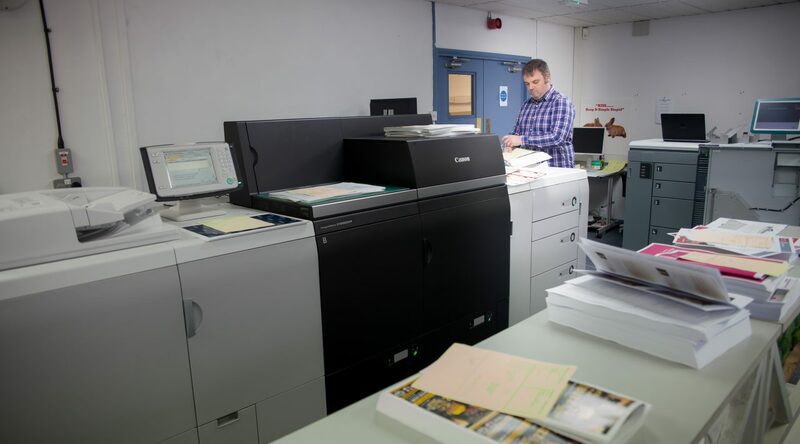 Our Canon VarioPrint holds 2400 sheets of paper and prints 170 sheets a minute (that’s both sides at the same time). Although it’s ultra-quick, it also has impressive environmental credentials and maintains a low carbon footprint. 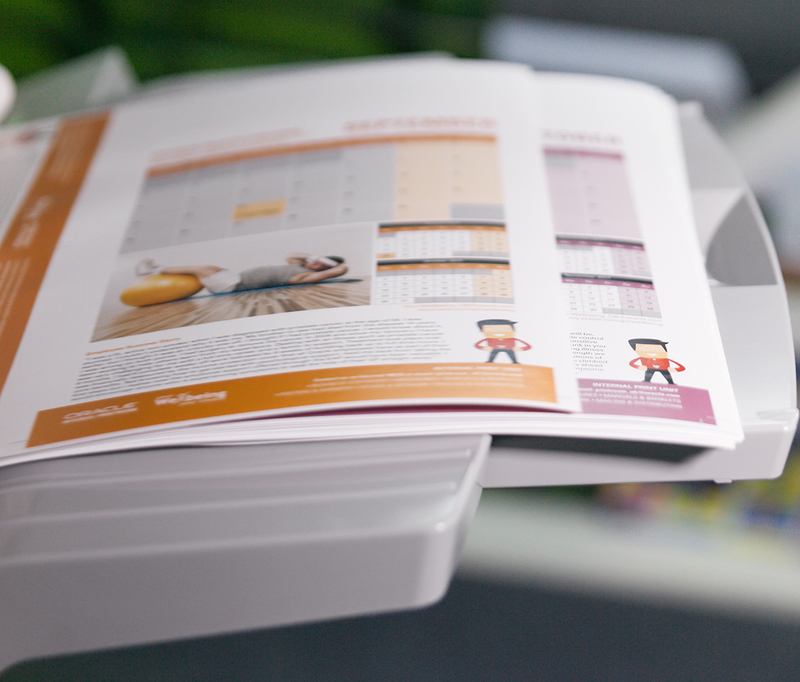 Achieve cost-effective high-quality vibrant colour brochures, presentations, leaflets, training material and much more. 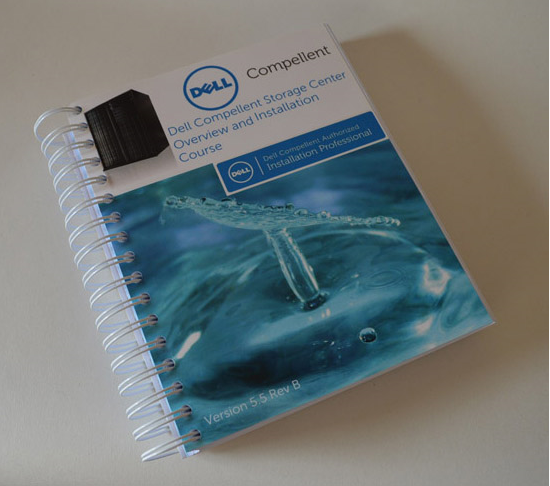 We are specialists in the production and fulfilment of training and educational instruction manuals.